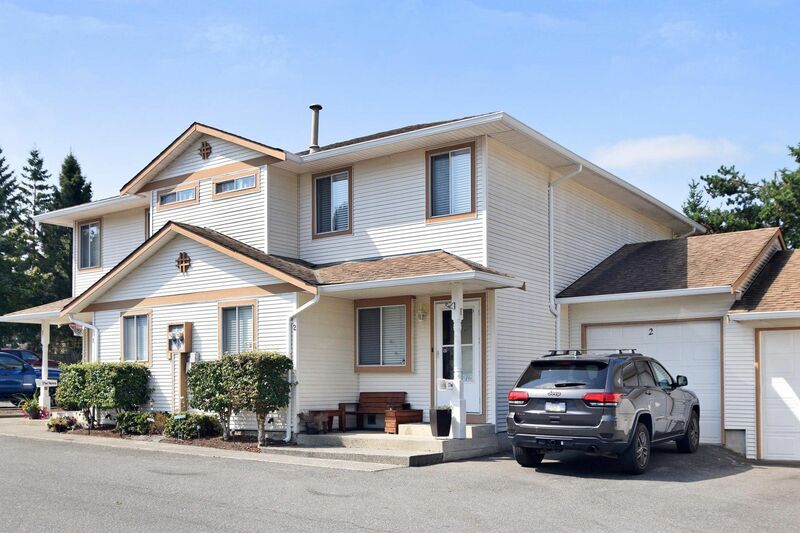 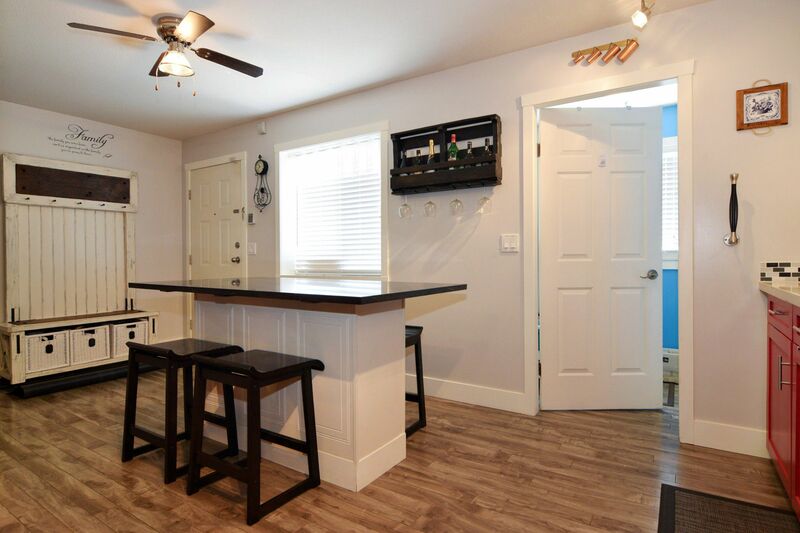 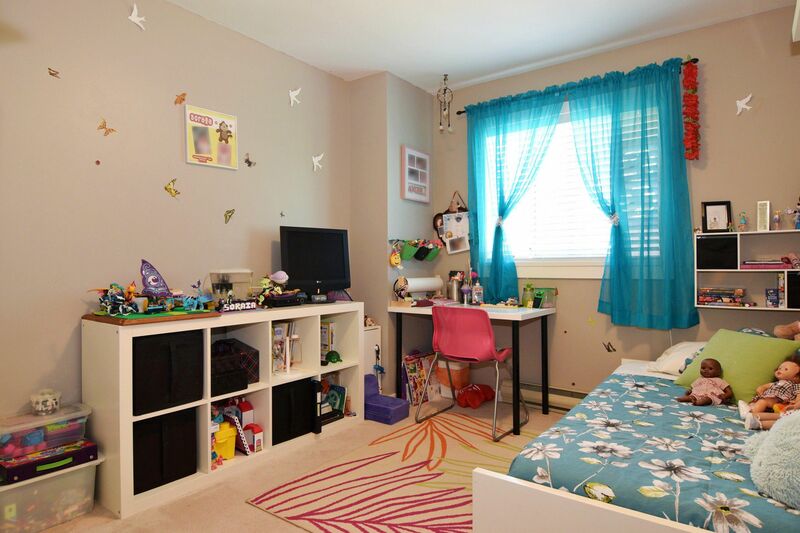 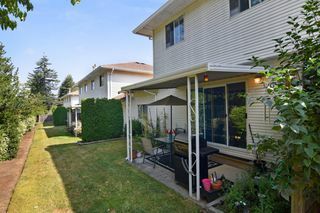 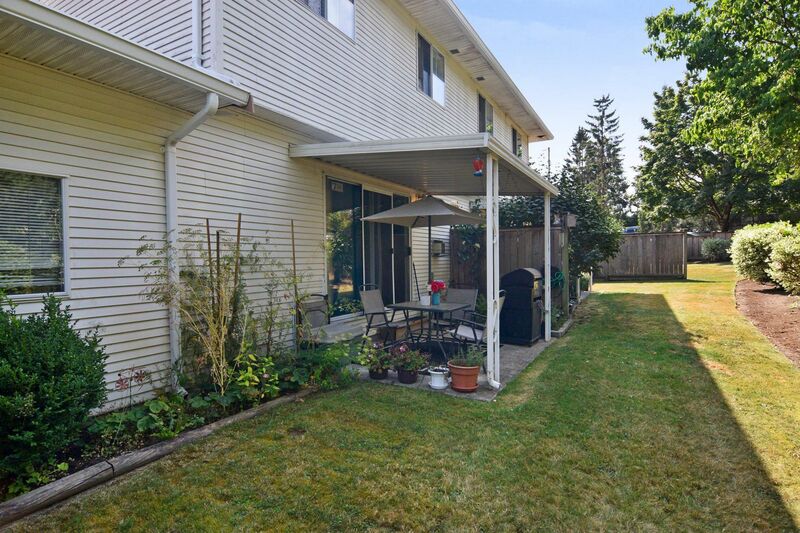 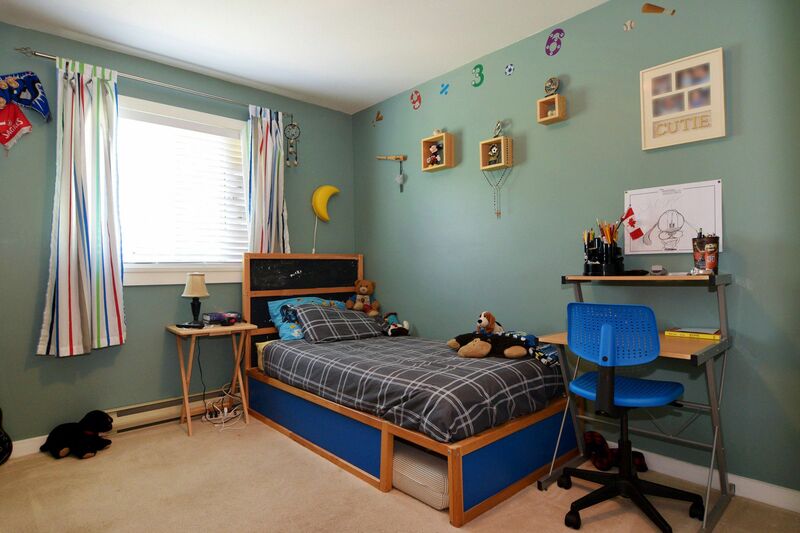 A fantastic family-friendly complex situated in the heart of Aldergrove! 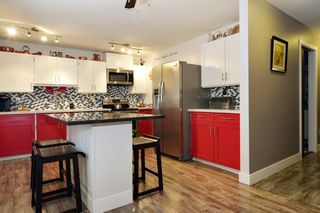 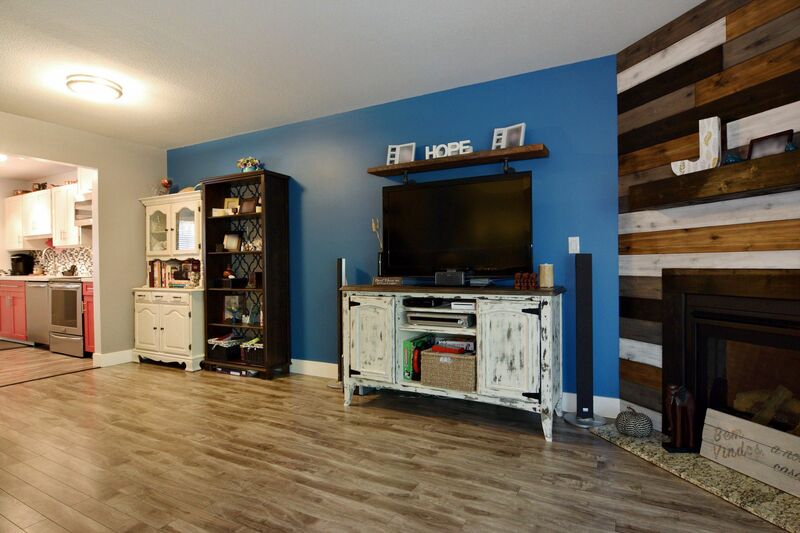 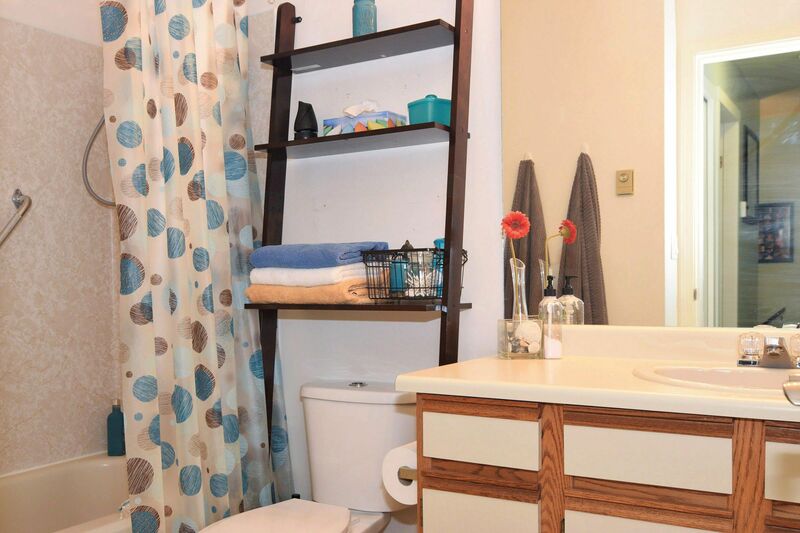 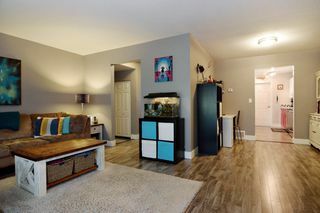 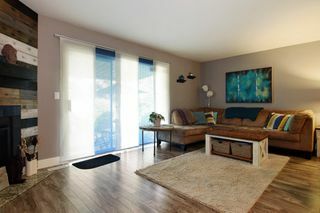 Recently RENOVATED, this spacious 2-storey townhome has so much to offer! 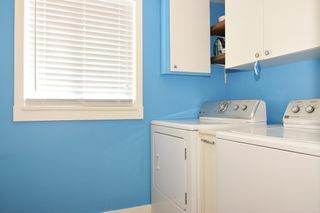 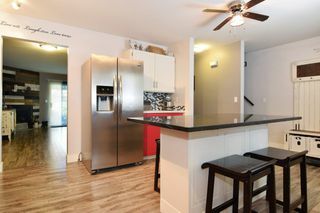 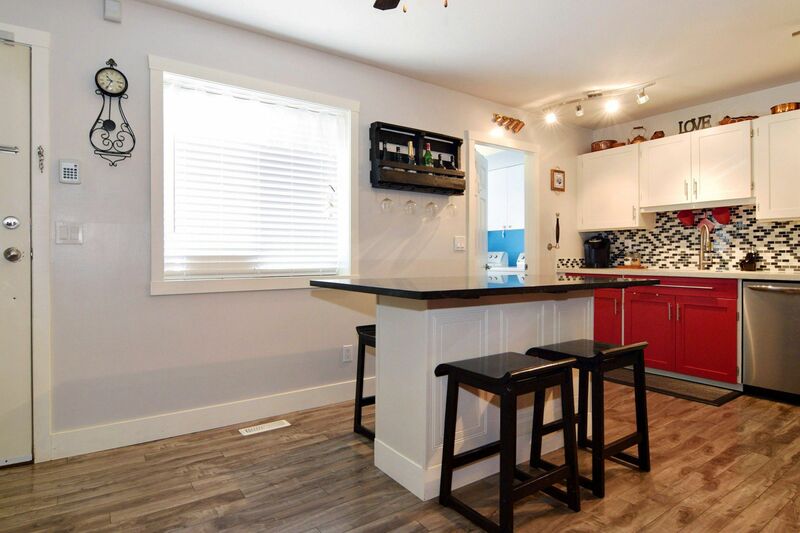 Kitchen is bright & open, with stainless steel appliances and a breakfast bar-perfect for those families on the go! 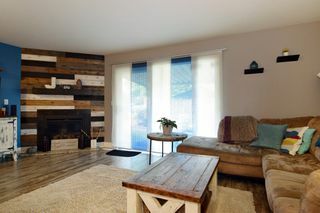 Formal Dining area for the larger family dinners, and a spacious living room complete with a cozy gas fireplace for the cooler evenings ahead. Sliding glass doors lead to a covered patio, a great space in the summer to enjoy your morning coffee. 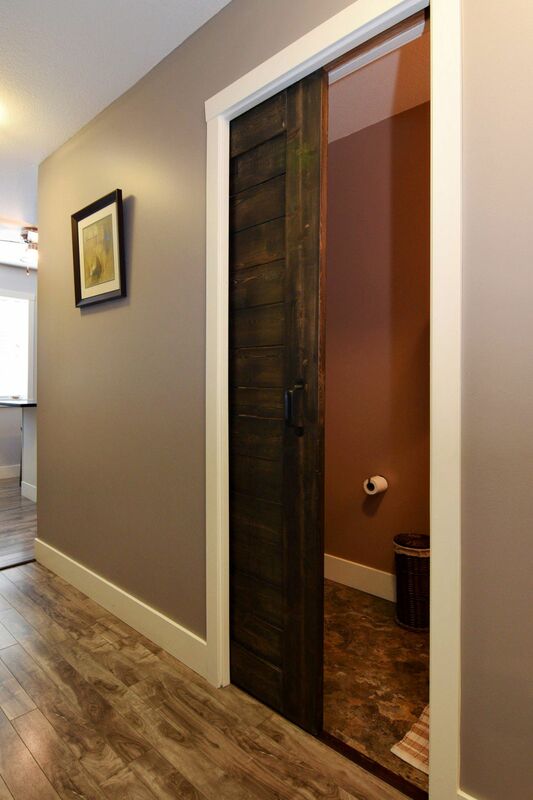 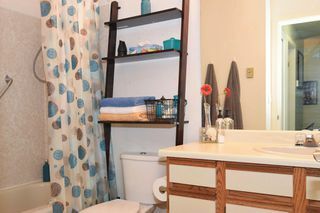 Convenient main floor bathroom. 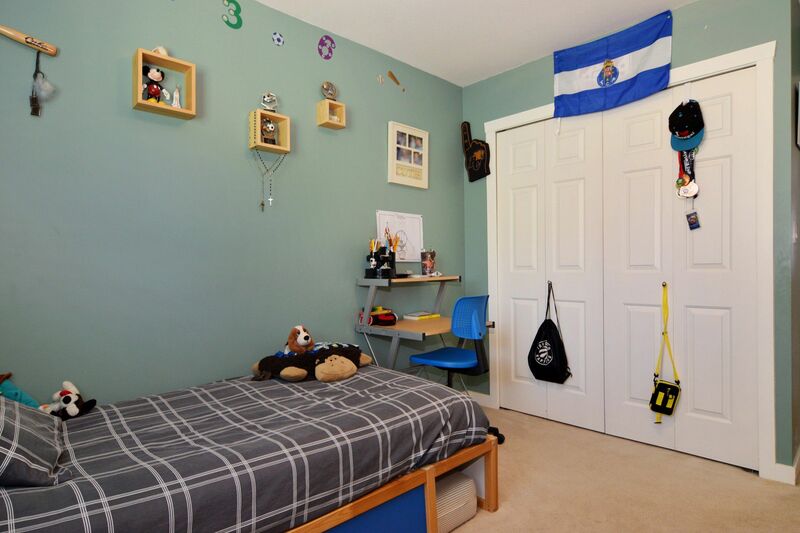 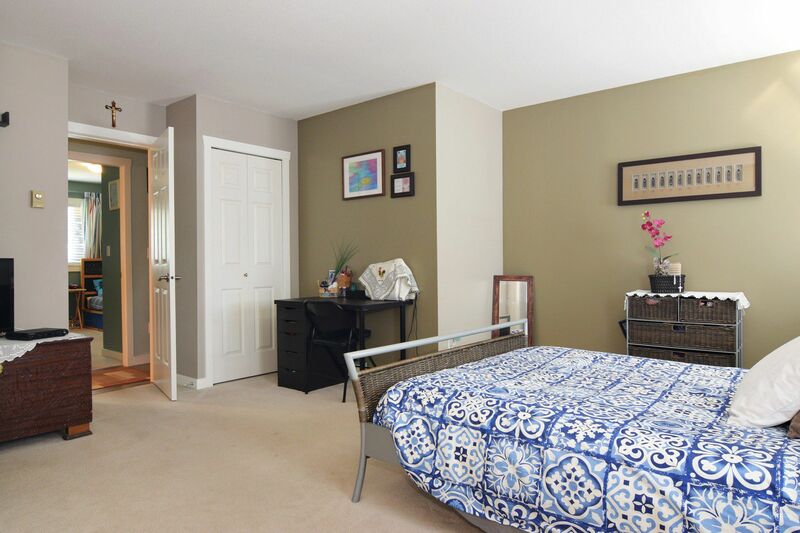 Generous sized bedrooms upstairs including a master bedroom with a delightful 4-piece ensuite & walk-in closet. 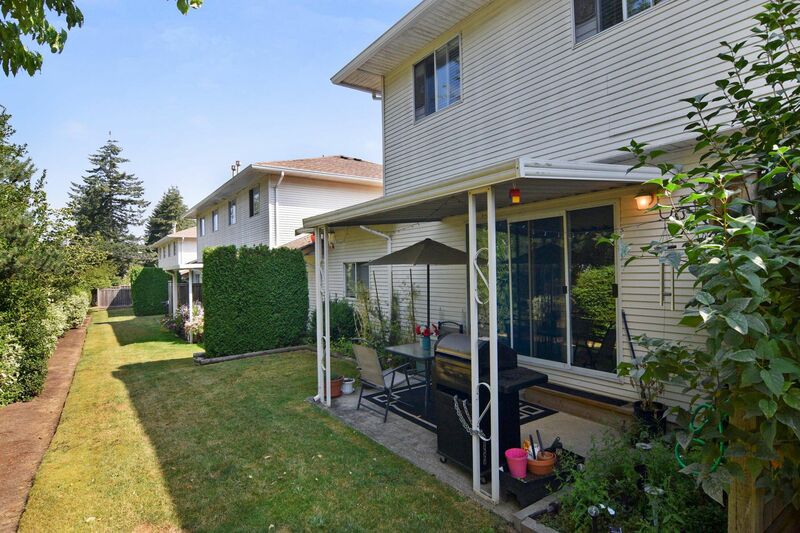 Only 18 units in this complex, & this one does NOT back onto Fraser Hwy! 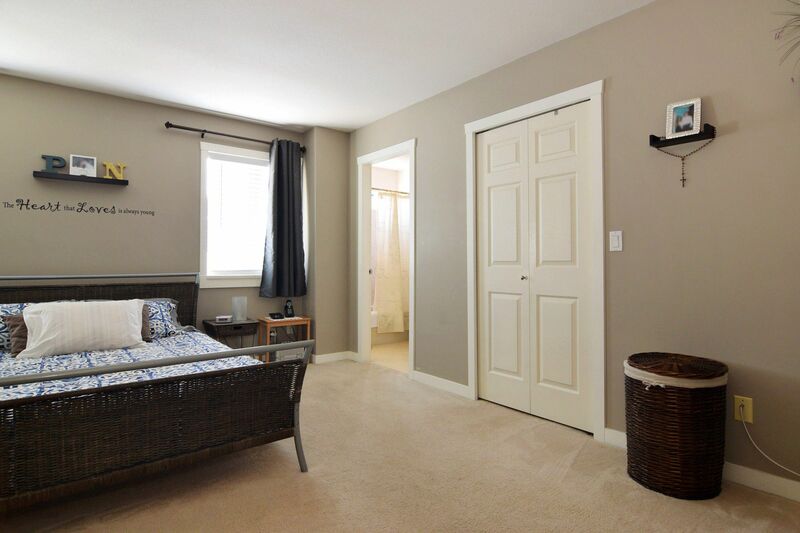 Located close to schools of all stages, shopping, recreation & restaurants! 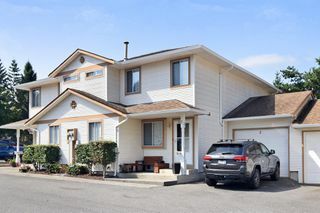 Quick access to Fraser Hwy & Hwy 1 for the commuters too!! 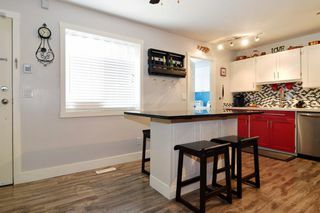 Hurry and call your REALTOR today!